Daemon Tools Lite allows creating unlimited virtual drives, mount ISO, NRG, MDF image files on them, create custom ISO and burn data directly into CD/DVD drive and more. It has different versions with different features as well as price combination. The pro and ultra are high cost disc emulating software and tools. This lite version is ad supported application having free license for both commercial and noncommercial purposes. 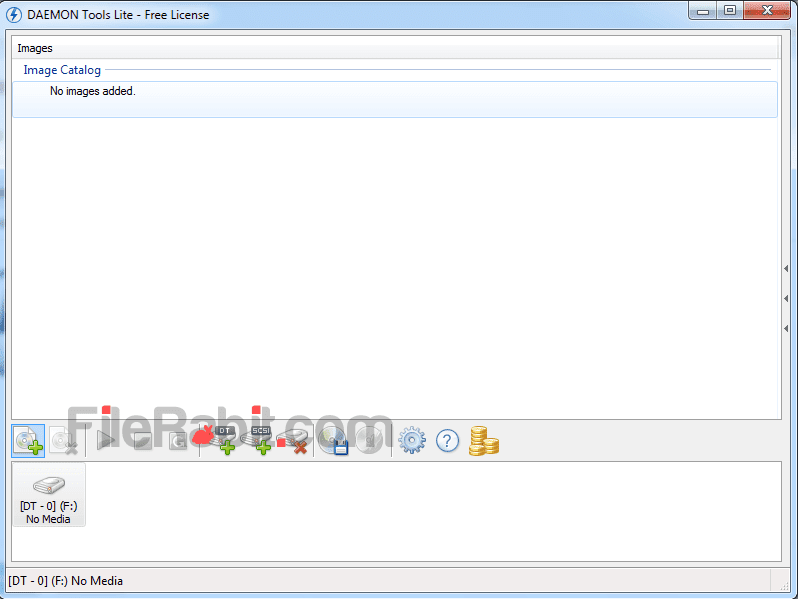 Daemon Tools Lite allows to run Securom, CDCOPS, SafeDisc, Laserlock, StarForce and Protect type of Discs. Many users were asking that how to emulate game discs or bootable applications. 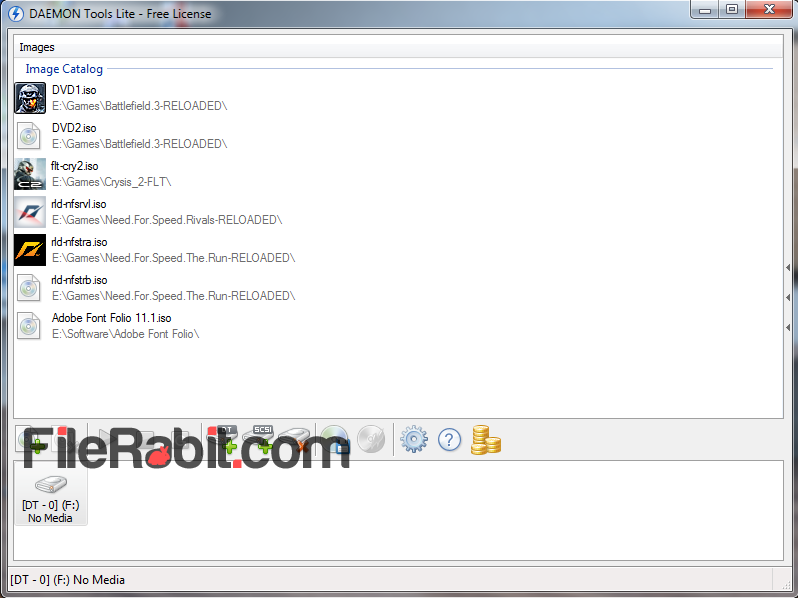 Basically, this program will create number of virtual drives depending on user choice. After creating virtual drive, with a single click, you can mount any file extension including .mdx/mds, .mdf, .iso, .b5t/b6t, .bwt, .ccd, .cdi, .bin, .cue, .ape, .cue, .flac, .nrg and .isz. UltraISO and PowerISO are the competitors featuring same functions but they offer them with high prices levels, but this version is completely freeware. Creating disc images of your files and folders is very simple and easy with Daemon Tools Lite. Just collect the target files and folders into one place. Create standard images or use boot file to create bootable disc images with very simple steps. Lite version can create images in ISO, MDF/MDX and MDS file extensions. Moreover, it gives access to create disc images right from DVD drives or Blu-ray disc drives. There are two types of virtual drives such as SCSI and DT virtual drive. The SCSI will definitely requires a system reboot to install virtual drive but the DT will show a new virtual disc drive immediately. The footer of Daemon Tools Lite shows list of virtual drives including mount and unmount functions.